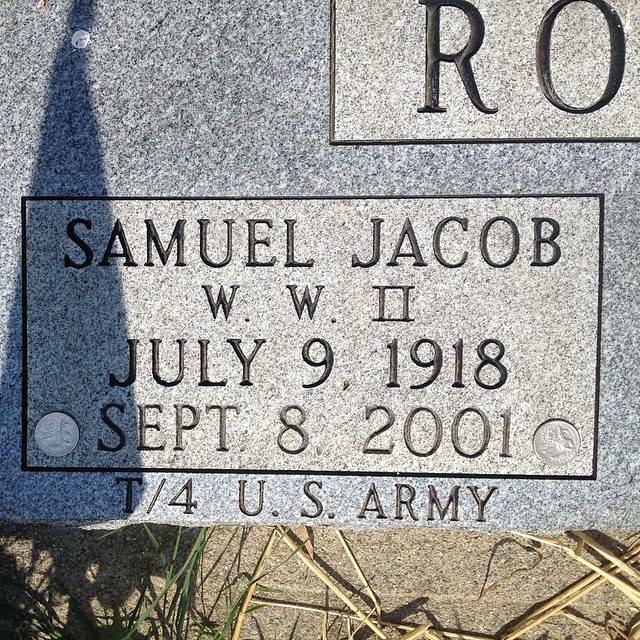 The remains of both of my grandfathers are buried in the same section of the same cemetery (Buford Cemetery, near Buford, Ohio). They both served in the U.S. Army in World War II. 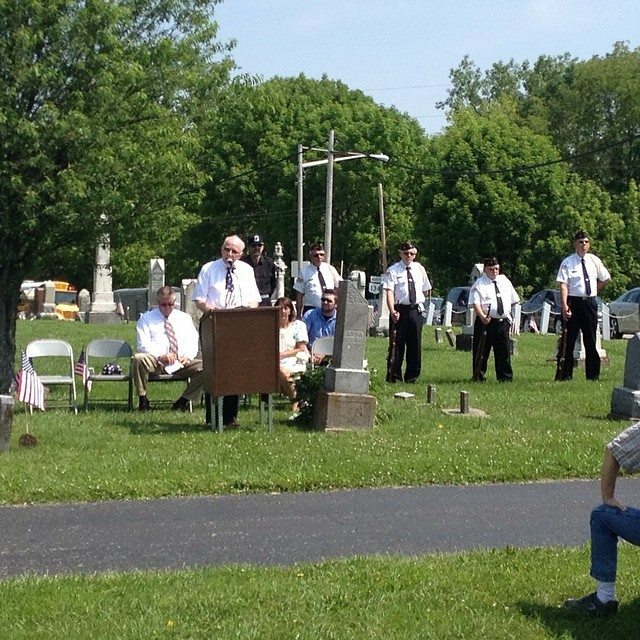 A ceremony is held there each Memorial Day. A small parade leaves from the Clay Township Community Park (old Buford School) and proceeds to the cemetery. 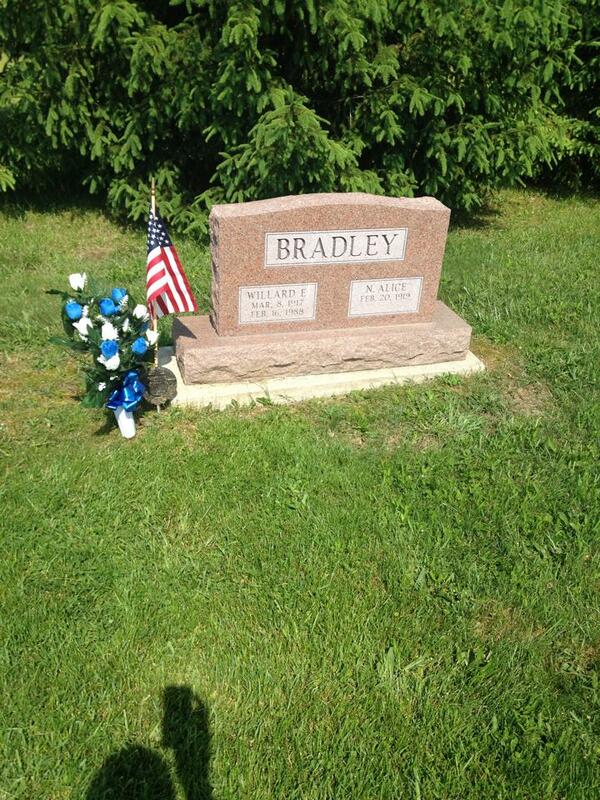 At the cemetery, the flag is lowered to half-staff and there is a 21-gun salute, followed by the playing of Taps. 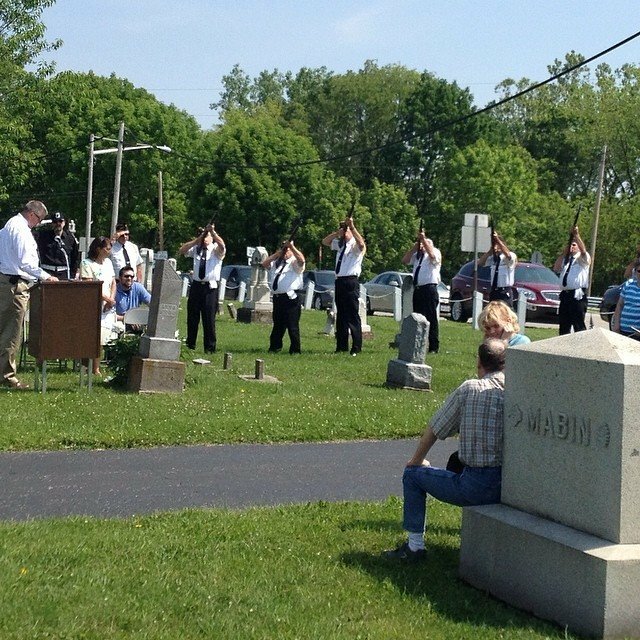 Members of the Highland County Veterans Honor Guard perform the flag and rifle rituals. Members of the Whiteoak High School Marching Band performed Taps. Knowing that these sorts of ceremonies happen, and actually being there for one, are two very different things.